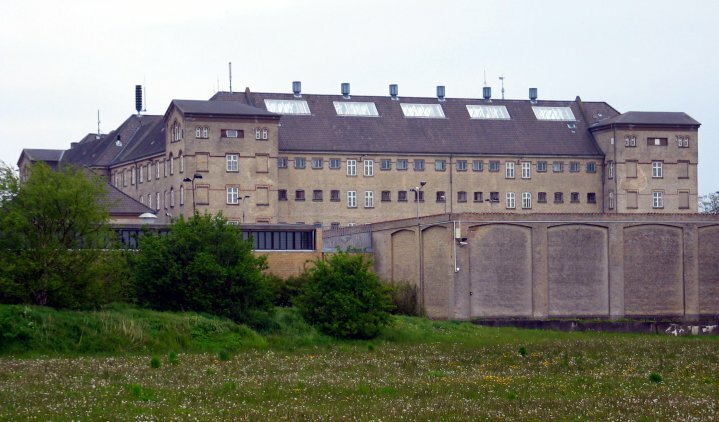 Eurovision 2014 could literally be a criminal offence if the state prison in the Horsens is successful in their bid to host the contest. Yes city number 5 wants to host Europe’s Favorite TV Show. Today Horsens made their intentions clear that they would like to be considered for 2014. Copenhagen, Frederica, Aalborg, Herning and now Horsens are in the rave for Eurovision 2014. If Horsens are to win the bid then they would like to host the contest in the State Prison that is in the town. Furthermore it would be an open air contest. Although this is unlikely, Frank Panduro – the Prison Manager – has said that in DR want to offer Eurovision something different, then the open air concept that could hold 10,000 standing spectators would be just what the “Judge Ordered”. Realistically this would be difficult for Danish TV as they could not guarantee good weather conditions for the contest. However don’t forget that Horsens did host Melodi Grand Prix in 2005, 2007 and 2008. Herning appears to the favorite at present with most of the city’s hotels already booked for next year. 5 potential cities to host Eurovision 2014 – where would you like to go to in Denmark?